The inaugural Seoul Biennale 2017, or Seoul Biennale of Architecture and Urbanism 2017, to be held in the South Korean capital from September to November, is an event not to be missed. Why? According to Alejandro Zaera-Polo, a co-director of Seoul Biennale 2017 and a professor at Princeton University, Seoul will share with the world’s cities globally relevant and pressing issues. They include urban recycling and waste treatment, air pollution and carbon emissions, transport infrastructure, ageing population, how to create more provision for housing for younger generations and others on low income, quality of green space and urban agriculture, how to build resilience, and much more. The biennale’s theme is Seoul as a city of humanity – making a human-centred city. 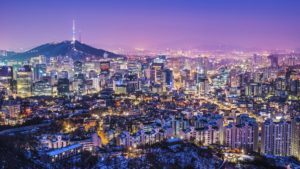 Some backgrounder: Seoul is a megacity of 10 million people, a historical city that spans a millennium, and a beautiful city of mountains and streams. 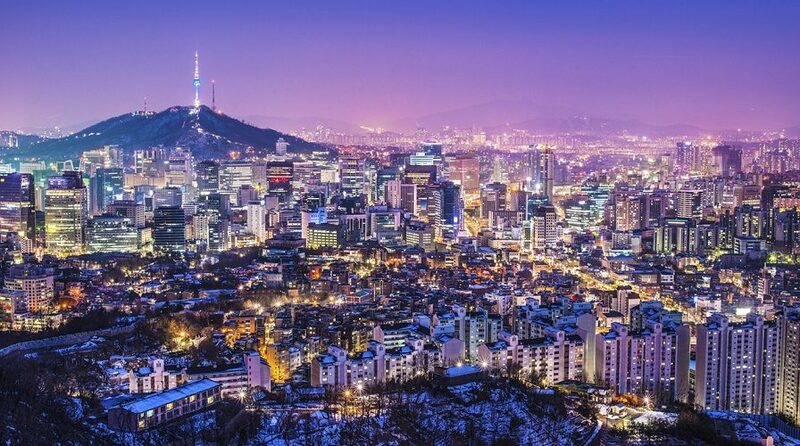 Destroyed under Japanese Imperialism and the Korean War, Seoul is the capital of what was once the world’s poorest country which has grown to become a global economic power. It’s said that Seoul hurriedly erected a modernist shell as it incorporated itself into the global system. The South Korean capital is moving to reconstruct its identity. Seoul with its present diverse urban palette is seen as one city that architects have built their dreams “because anything fits”. However, nature and history do not disappear and they are the powerful forces of the living city. Now, Seoul is moving to reconstruct its identity. People ask what makes a good city. According to Seung H-Sung, chair of steering board for Seoul Biennale 2017, these are the central issues of the contemporary urban generation: the space and structure of cities, creative development and regeneration, new building methods and technologies, sustainable urban environments, city governance and new forms of solidarity. Seoul is a global city where these issues come together. It is for these reasons that the Seoul Metropolitan Government announces the launch of a new biennale of architecture and urbanism.